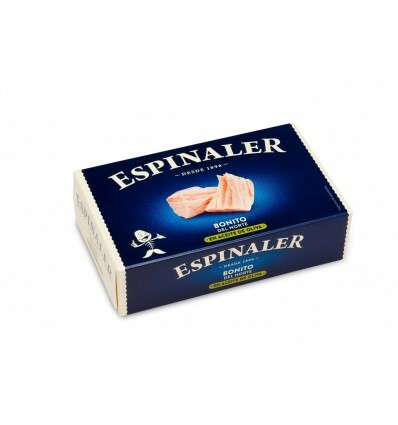 Who doesn't like White Tuna? 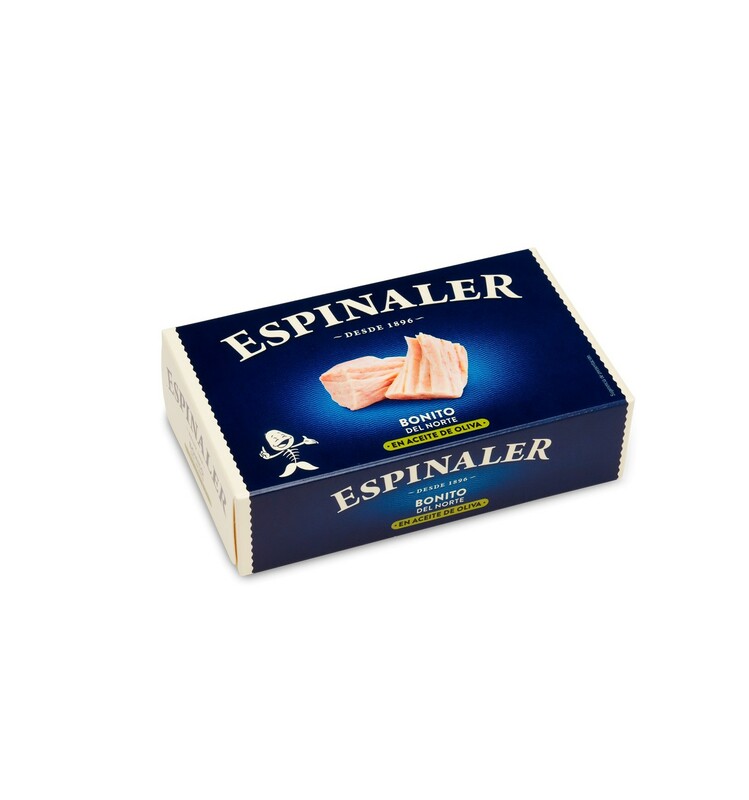 Espinaler selects the best white tuna pieces and canned it to we can enjoy them or with roasted peppers and onions or in a sandwich with stuffed olives. This White Tuna is fine and tasty that you can't miss in any appetizer or salad.